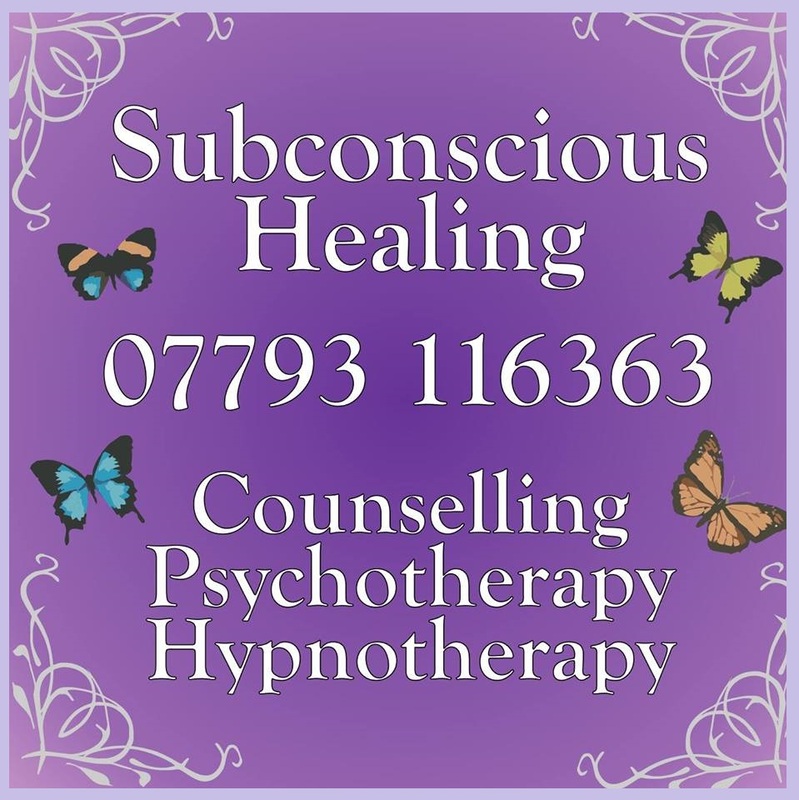 At Subconscious Healing the words Choice and Control are used so often, both positively and negatively. So why are these 2 words used so much? How often in life do you find yourself doing something you just really don’t want to do? But you don’t know how to change it. How often do you hear somebody saying something like ‘You have to do it this way’ or ‘I will not be happy if you choose to do that’. And all you want to do is do it your own way. So often other’s take away our choice and control, which can then easily lead to negative thinking patterns, emotions and behaviours.